OTTAWA — Putnam County commissioners have tabled a $130,000 contract with Davis & Newcomer Elevator Company that would have replaced the Putnam County Courthouse’s aging elevator. 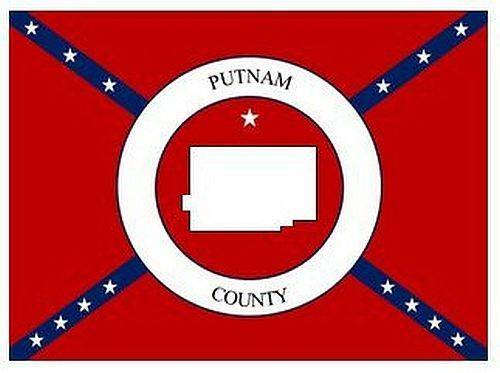 Putnam County Commissioner Vincent Schroeder said before going forward with the project, he wants to explore what other options the county may have to deal with the problem. According to the tabled resolution, the elevator had been “cobbled into operation condition” by a revolving staff of county repairmen and elevator technicians. Examples given by the document include leaking hydraulic fluids, the removal of the emergency phone and a fix to the lights that keeps them on at all hours of the day. Schroeder said the commissioners don’t have enough knowledge about elevators and that it would be part of their due diligence to consider other possibilities than move forward with the contract with Davis & Newcomer. The elevator is just one of a list of the courthouse problems identified by the county, such as removing uneven concrete, maintaining skylights, replacing roof tiles and gutters and updating the parking lot. The county had set aside $1.6 million for courthouse repairs this past March. One of the difficulties of repairing the elevator, Schroeder said, is that many of the parts that operate the elevator, such as its switches, aren’t made anymore. “I wanted to review to see if there is a better option. We’re talking quite a bit of money here,” Schroeder said.